With summer here it’s time to try those new recipes for the grill. 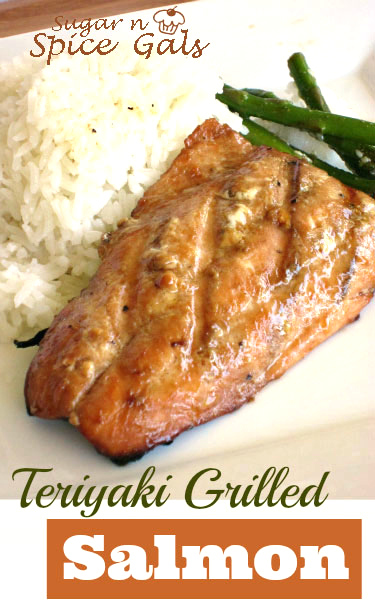 I found this recipe for teriyaki grilled salmon on allrecipes.com and decided it was worth a try. WOW, I didn’t know that I was just about to find a new favorite! 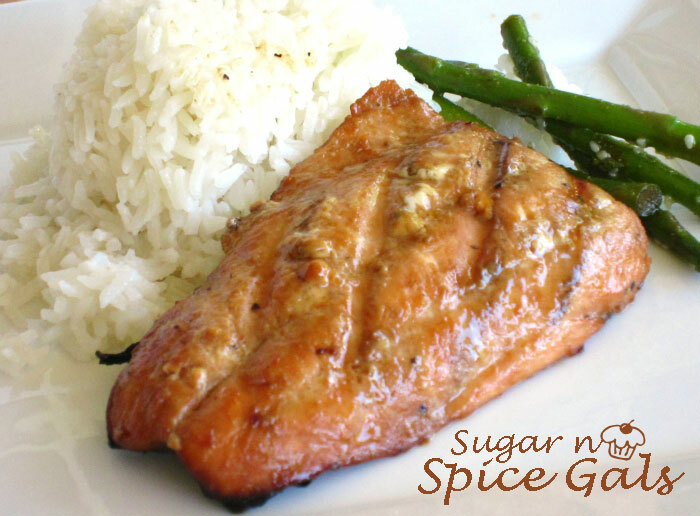 I found this recipe to be easy and to be some of the best salmon I have had! Love my summer grilling!! Season salmon fillets with the lemon pepper, garlic powder, and salt. In a bowl, combine the soy sauce, brown sugar, water and vegetable oil and stir to dissolve the sugar. Place the fish in a large resealable plastic bag and add the soy sauce mixture. Seal and turn to make sure all the fish is coated well. Place in the refrigerator for at least 2 hours. Lightly spray the grill grate. Place the salmon on the preheated grill and cook the salmon for about 6 minutes per side or until the fish flakes easily with a fork. Watch to make sure you don't over cook. Serve with rice and fresh vegies and you have an amazing summer meal!! For nutritional values and more fun recipes, click on the magic button! !